There’s probably not too much drama on this one, but a bill to lock Medicaid-reimbursed home health care workers into the SEIU 775 union sits on Gov. Jay Inslee’s desk. The legislation is a work-around to a 2014 U.S. Supreme Court ruling that said “quasi-public” employees, such as home health care workers, cannot be forced to pay dues or representation fees to a union. 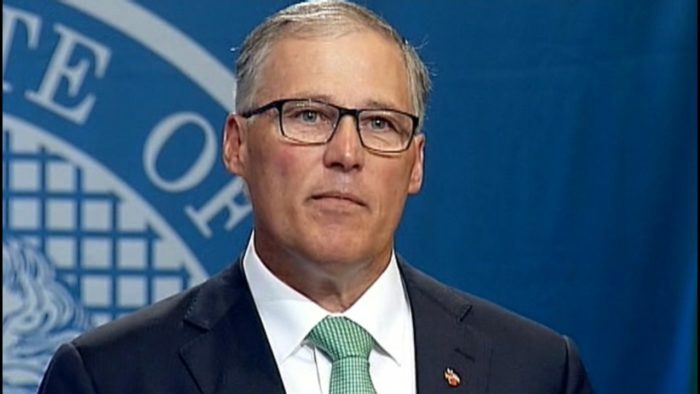 Of course, that was completely unacceptable to Democrats and Jay Inslee. What are home health care workers (about a third of whom are family members caring for loved ones) for but paying dues to SEIU, who then kick up tribute to Democrats? 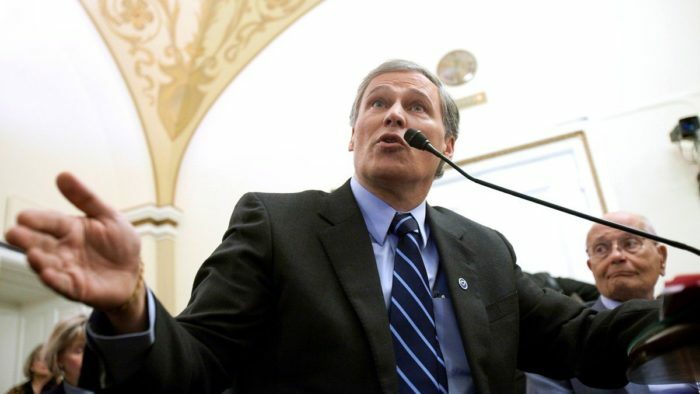 There’s no will-he-sign-it-or-veto-it drama on this bill, because Inslee, SEIU, and legislative Democrats have been working in concert to take away home health care workers’ rights to not associate with the union. 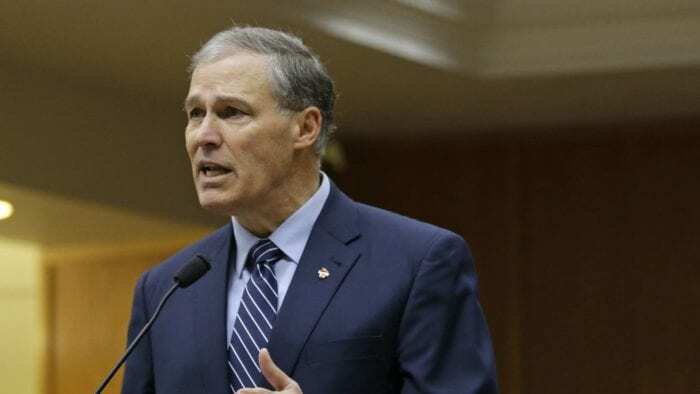 After weathering some mild pushback (the Seattle Times, for one, said legislators shouldn’t “cave in” to the bill, which has “a strong odor of political favoritism”), Inslee won’t be changing his mind now. Former state Attorney General Rob McKenna also knows Inslee isn’t going to turn his back on an ally that has donated so much to Inslee, Democrats, and leftist causes. He also noted on his blog that those pushing the bill didn’t seem to want to talk about it. SEIU leaders refused to comment throughout SB 6199’s process, and during floor debate legislative Democrats had little to say – as if the whole thing was faintly embarrassing. Running nakedly political legislation to help your financial donors at the expense of taxpayers can make you feel a little sheepish we guess. 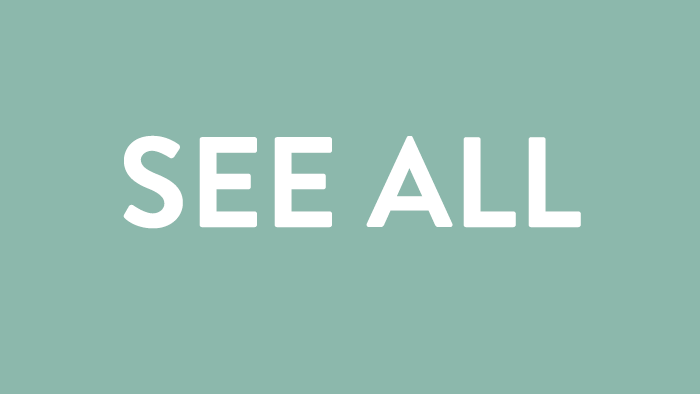 The public doesn’t want to see governing conducted in secret. They don’t want legislation passed with as little debate and public process as possible. And they don’t want more functions of government walled off from public accountability. Given all that, shouldn’t Gov. 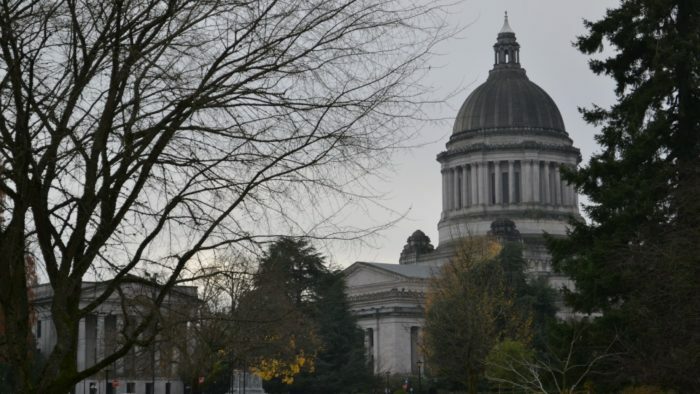 Inslee veto the SEIU giveaway bill? So those are a few reasons to veto SB 6199. But Inslee has reasons to sign it, too. Actually, he has millions of reasons to sign it. That’s because SEIU has spent about $26 million on Washington State politics since 2001, almost every penny of it going to Democrats, lefty causes, and its own ballot initiatives. 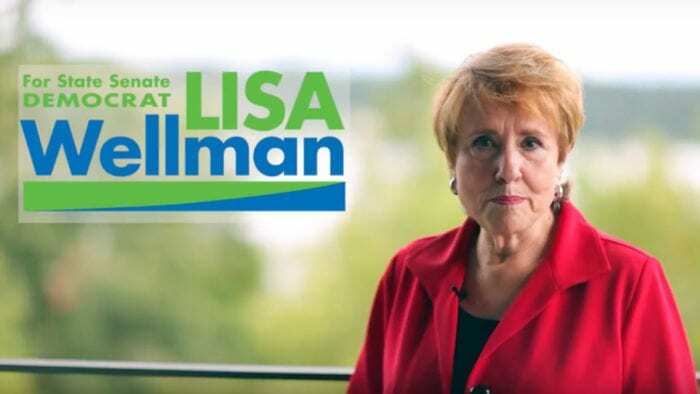 It invested big in Inslee as well as legislative Democrats, and they’re proving they’re now the union’s friends-for-life. This bill is one of the major payoffs. After all, who’s hurt by this little arrangement that SB 6199 sets up? Oh, taxpayers are – they’re paying millions more every year to set up a new, outside administration system for home health care workers without getting any benefit in return. And that’s right, the home health care workers whose rights of association are being taken away are being grievously injured. Almost 1,000 of them have signed petitions asking Jay Inslee to veto the bill. But hey, under SB 6199 the dollars will keep flowing to SEIU and Democrats, and that’s the most important thing…right?